With the Ft. Worth, San Antonio, and Houston Stock Show’s around the corner, many student’s are working on with their animals as they prepare for the stock show season. Here are seven tips to consider as you work with your animal. 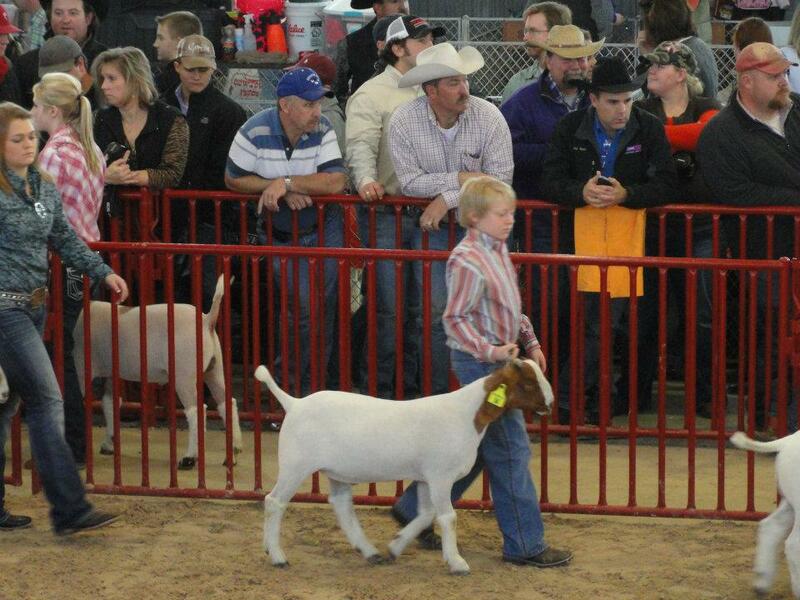 Showmanship: The time you spend working with your animal now will pay off in the show ring. 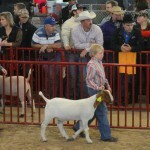 Be prepared to answer questions on animal care, feeding strategies, weight, and breed. Dress appropriately and neat! Judges look at you as well as the animal. Nice shirts, clean jeans, and belts to hold up those pants. Be polite and respectful. This entry was posted on Wednesday, October 23rd, 2013 at 9:43 pm	and is filed under News & Updates. You can follow any responses to this entry through the RSS 2.0 feed. Both comments and pings are currently closed.